Your 6th Dan (Yuk Dan) subscription includes unlimited access 365/24/7 to content required for rank promotion as published in the The United States Soo Bahk Do Moo Duk Kwan Federation current edition Member Manual. 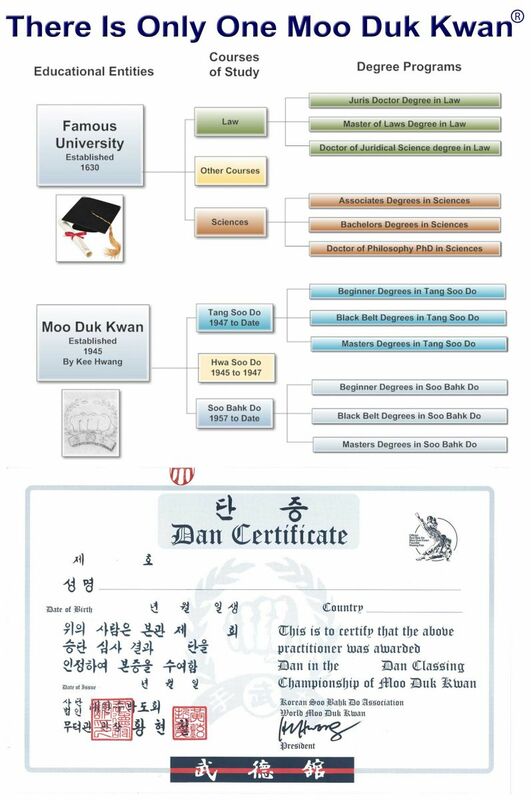 The Soo Bahk Do Institute is the most up to date reference for official Moo Duk Kwan® technical requirements and may supercede other printed publications or fixed media. 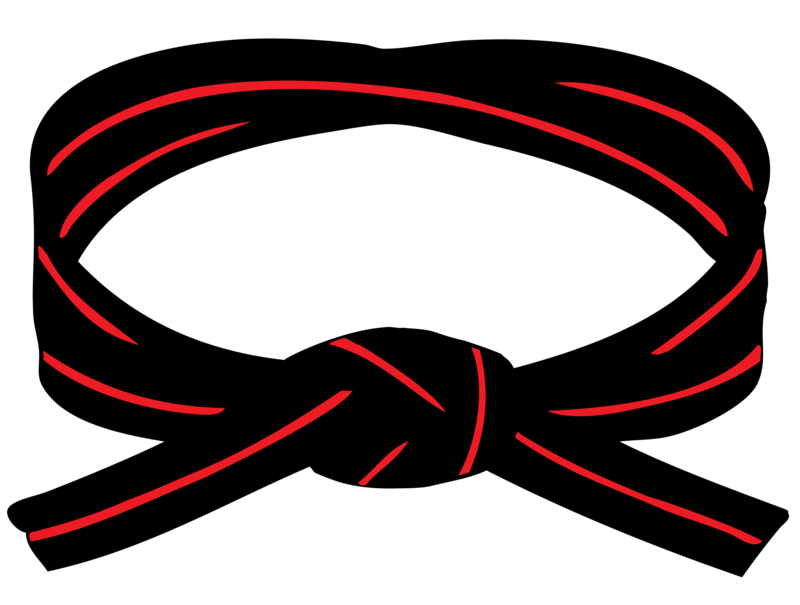 Your achievement of Dan ranking has established you as a serious practitioner of the Soo Bahk Do® martial art system and your next step to become a Ko Dan Ja is a Moo Duk Kwan® rank certification earned by only a few. 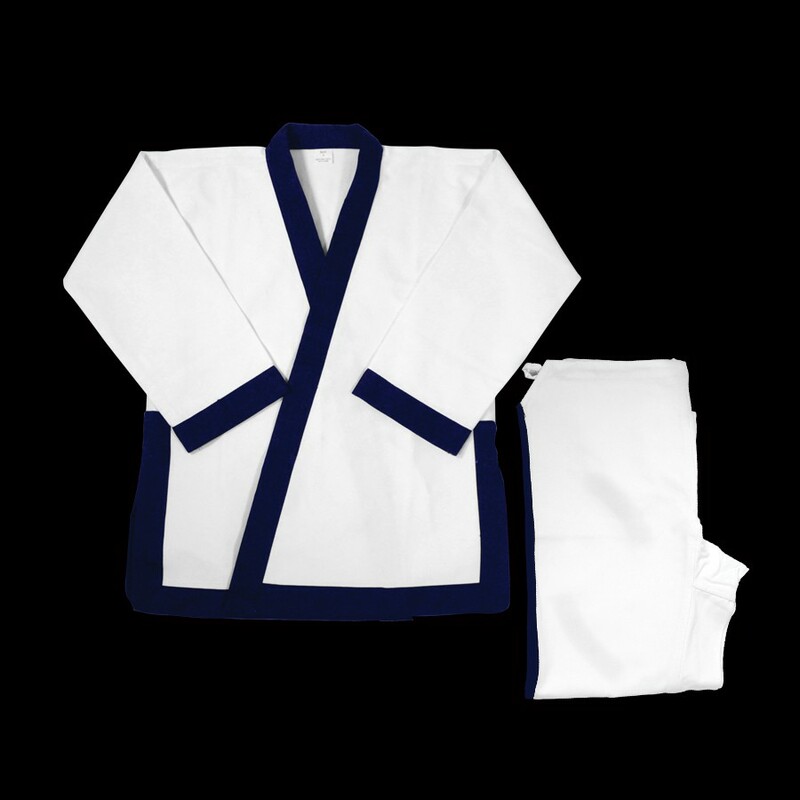 Dan rank certification in the Moo Duk Kwan® is very highly prized and very highly regarded world wide and Ko Dan Ja rank certification from the Moo Duk Kwan® is even more highly prized.